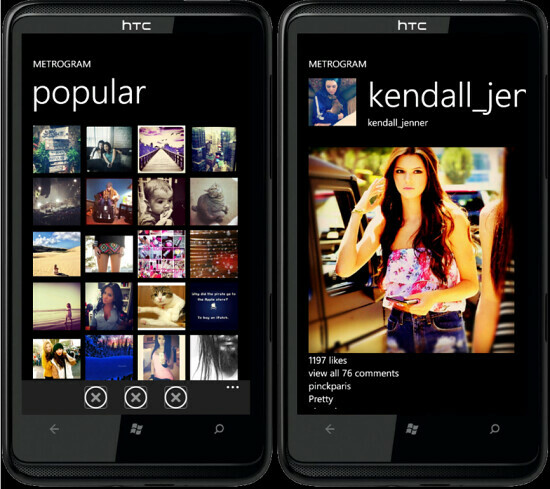 Instagram Is Coming To Windows Phone? We all know what Instagram is right? I bet it’s also the reason why you are reading this post. So WPCentral posted that Instagram developer, Bil Simser has been working on an Instagram client for Windows Phone called Metrogram. Bil tweeted that it didn’t take him long to build the apps. This shows how easy it is to actually code something for Windows Phone platform. If you notice, the app is called Metrogram so that also means that it’s not an official Instagram app. 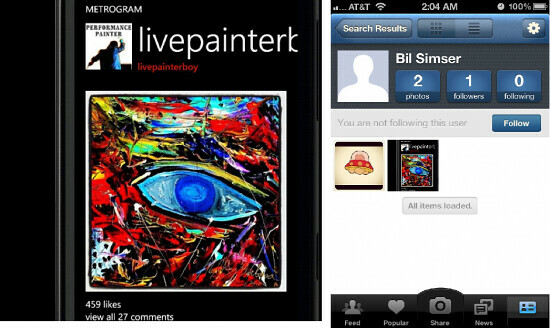 An update on the site has also mentioned that the app is only an Instagram viewer. Oh well, as long as we can view, comment and like… that’s already 60% of the fun. Better than nothing right? One Response to "Instagram Is Coming To Windows Phone?" Yes it’s read-only right now but you can log in, view profiles, comment, and like pictures. I’m just waiting on word from the Instagram guys if they’ll give me permission to post pictures so that functionality is for them to decide.